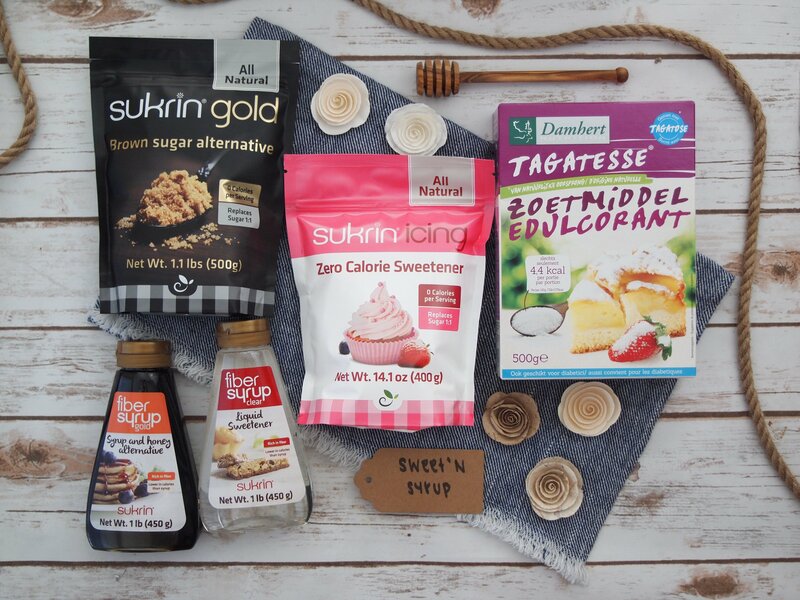 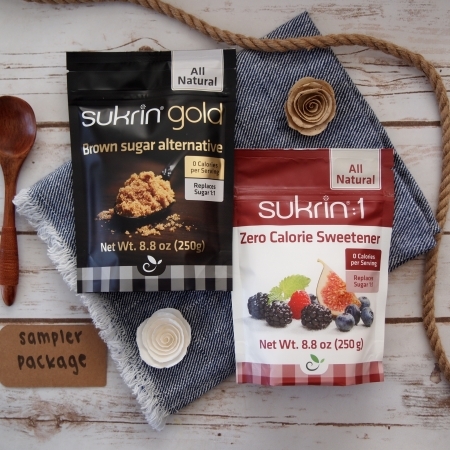 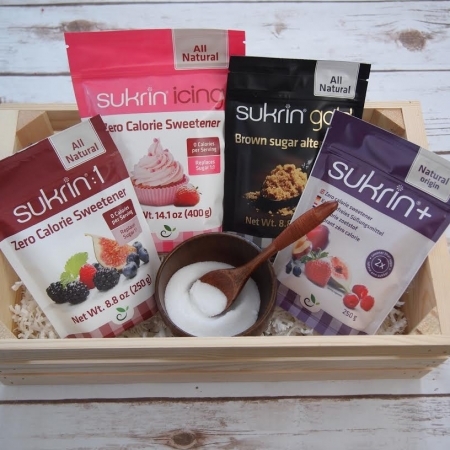 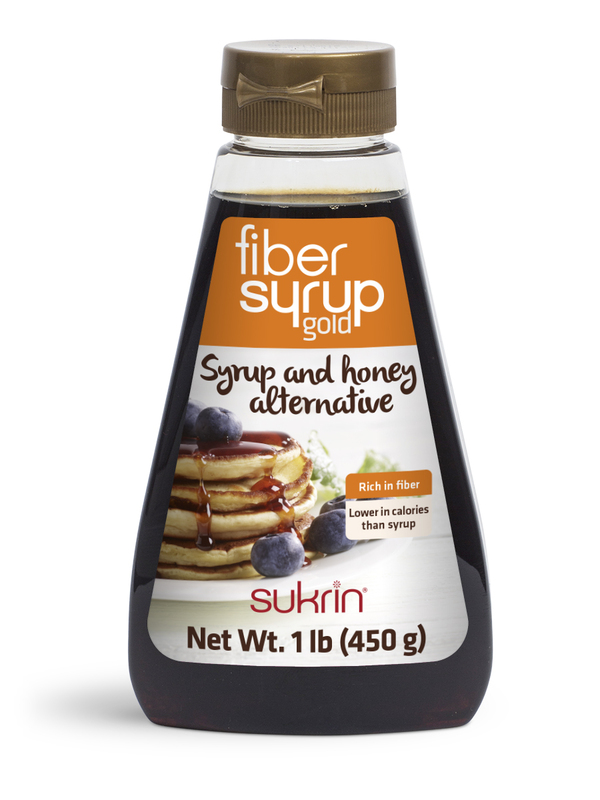 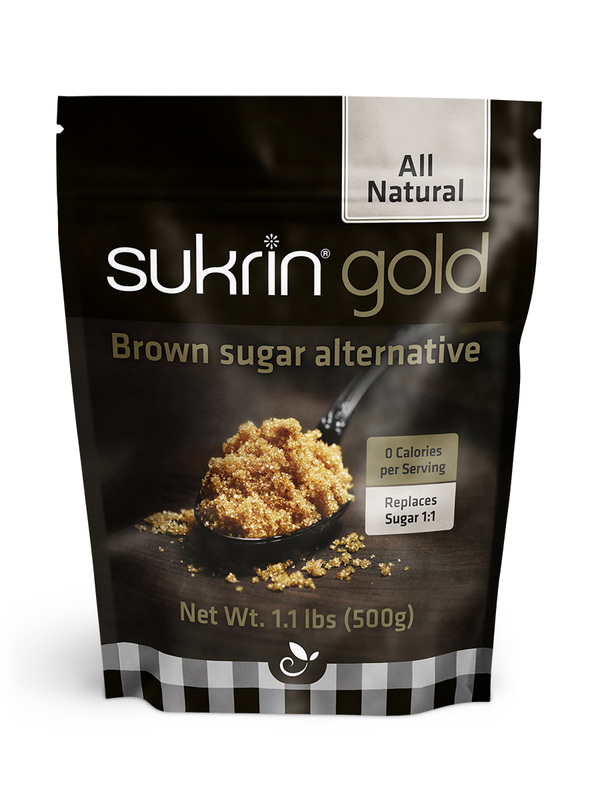 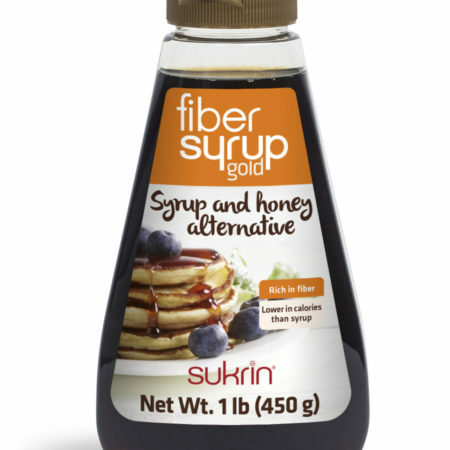 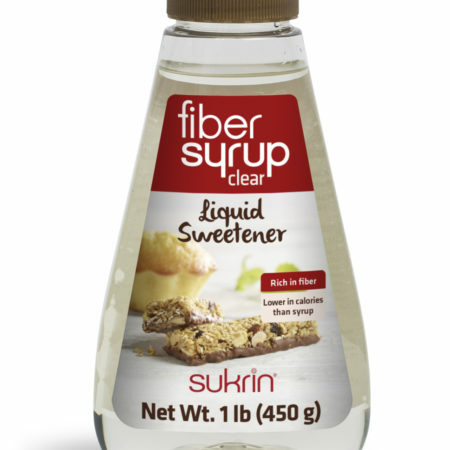 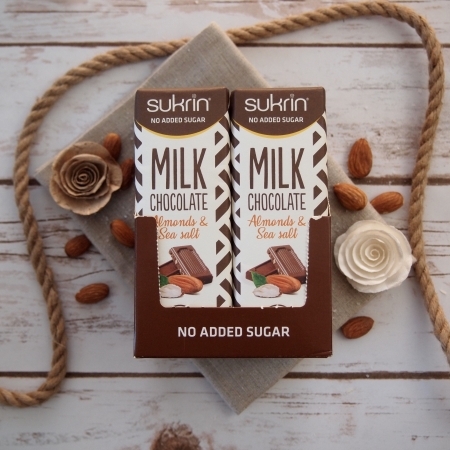 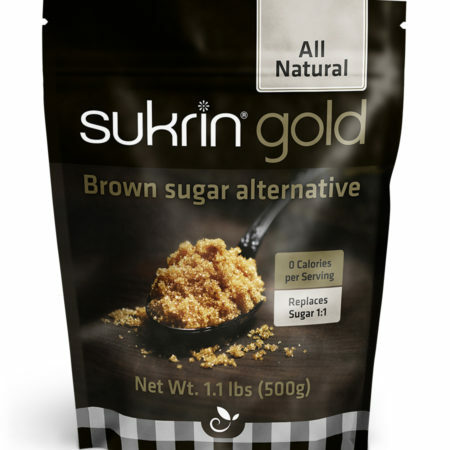 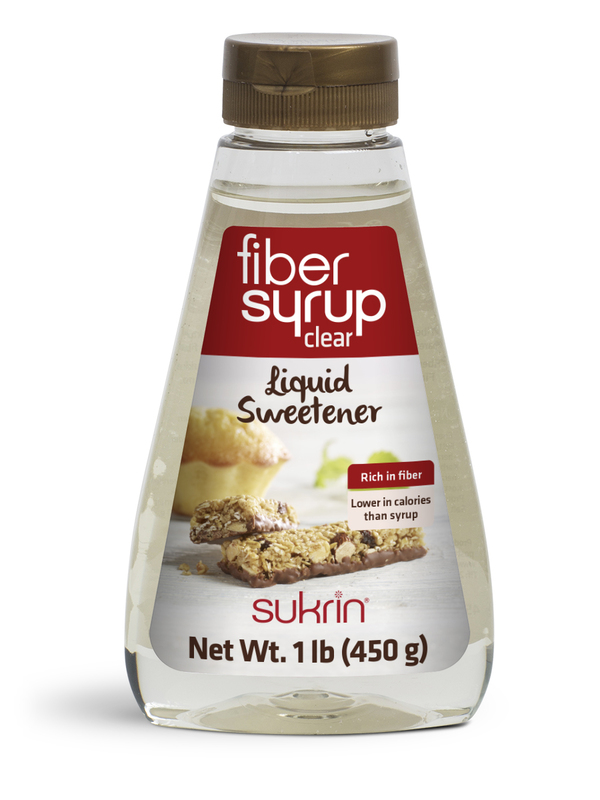 Sukrin Gold, 1.1 lbs total – Replaces brown sugar/sugar in cooking and baking 1:1. 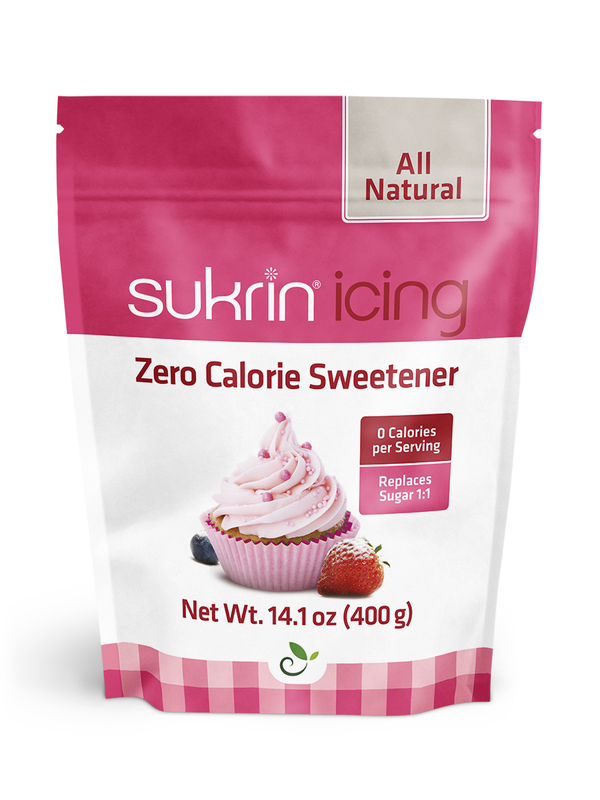 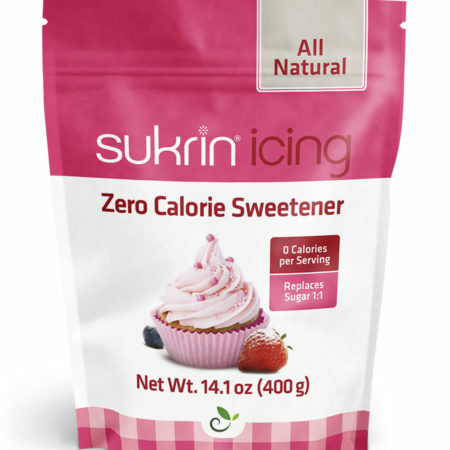 Sukrin Icing Sugar, 0.9 lbs – Replaces sugar or powdered sugar 1:1. 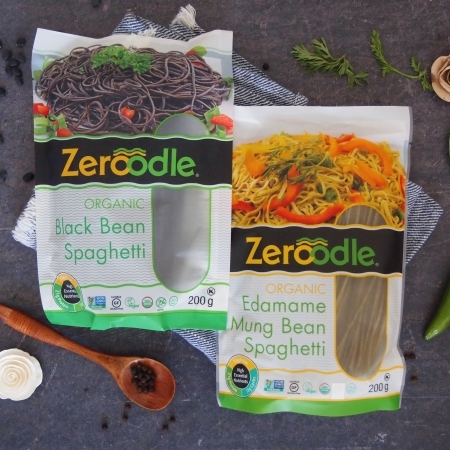 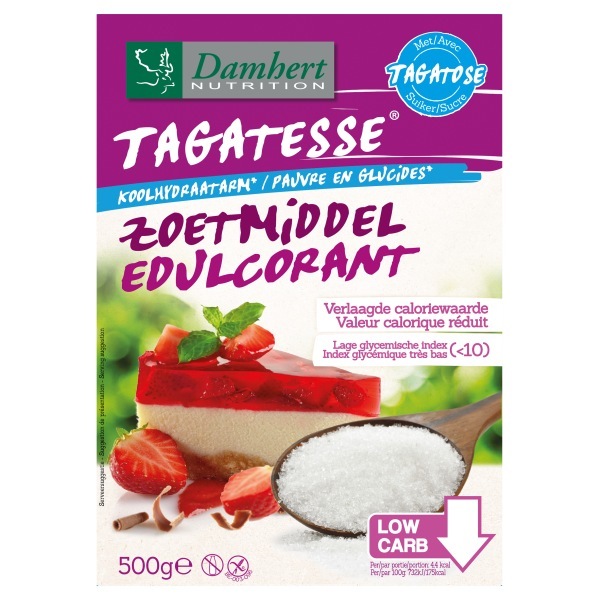 Tagatesse, 1.1 lbs total – Twice as sweet as sugar, browns and caramelizes like sugar but without the carbs.